This handy little abridgement is all you really need as it includes some of the most important journal entries. 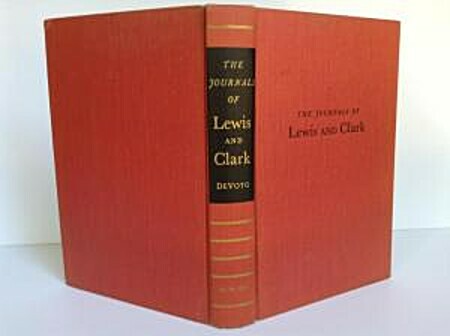 It's also inexpensive, so that when you're camping on the Lewis and Clark trail you can sit around the campfire and read from the journals. A heavily abridged (but less edited than some) edition of the journals. Handy in one volume if you don't care about comprehensiveness. Every American should read this book. OMG what a story. This edit is truly the best of the lot.